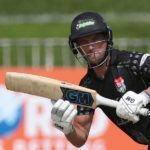 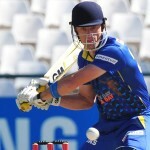 A century by Dane Vilas helped the Dolphins to a four-wicket win over the log-leading Titans in their rain-shortened One-Day Cup match in Centurion. 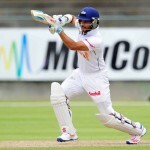 A fighting innings of 145 from Dane Vilas pulled the Dolphins from the brink of disaster on day one of the Sunfoil match against the Cobras. 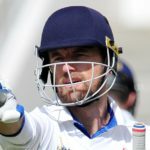 Dane Vilas believes the appointment of Ashwell Prince will bring passion to the Cape Cobras on their hunt for a title-winning domestic campaign. 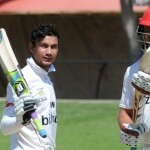 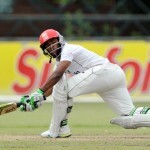 Henry Davids and Qaasim Adams put the brakes on a Lions push for victory in their crucial Sunfoil match at Centurion on Friday. 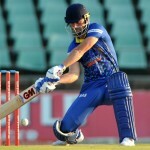 Dane Vilas hit an unbeaten 105 runs from 70 balls to help the Cape Cobras beat the Warriors by five wickets in Port Elizabeth on Saturday. 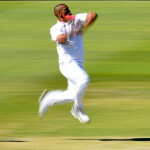 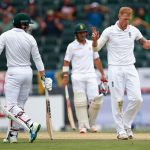 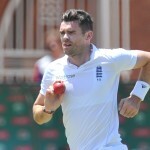 South Africa lost only one wicket in the first session of the third Test and took lunch on 73-1.